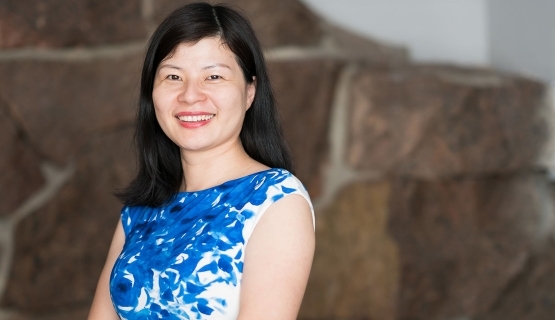 Initially, Vivien Zhou took part in the Aalto EE Global Leader program. Three modules into the studies, she was so excited and impressed that she wanted to carry on. She is now an Aalto MBA student. The international Global Leader program strengthens the strategic skills of leaders who work in different sectors in a multinational environment. It is a compact and flexible study program that has a similar structure, participant profile and study format as the Aalto MBA programs. “The Global Leader studies broadened my mind so much that I wanted to continue. I was really impressed!” Zhou says. Originally from China, Zhou has worked for Nokia and Microsoft. Last spring, she joined Kemira as Senior IT Sourcing Specialist.